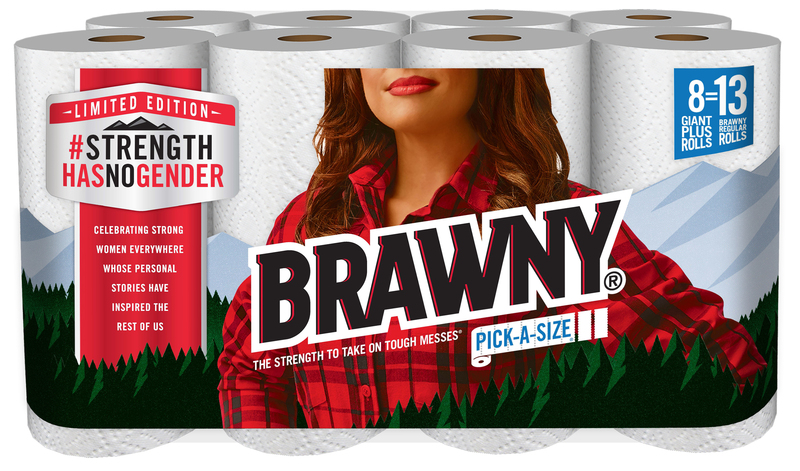 A new campaign for Georgia-Pacific’s Brawny® supports Women’s History Month (March 2017), and features, for the first time ever, a limited edition package design starring a woman in place of its iconic Brawny Man. 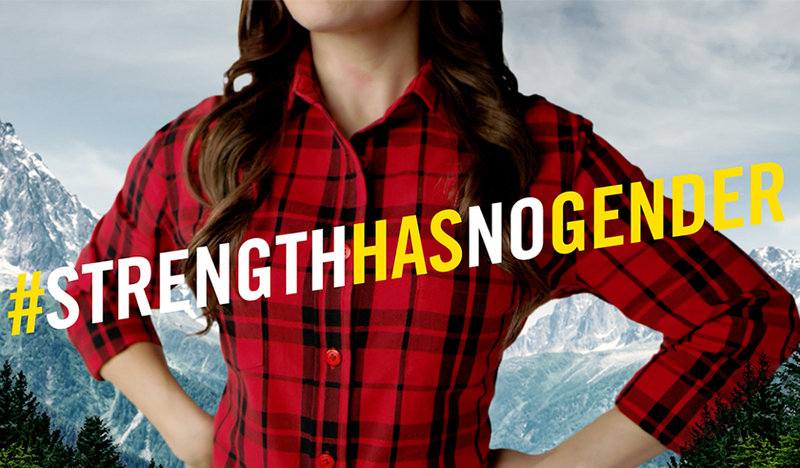 The campaign is the second iteration of Brawny’s #StrengthHasNoGender initiative, which highlights the accomplishments of women who have broken down barriers in traditionally male-dominated professions. Created with agency of record Cutwater the campaign also includes a digital anthem video titled Breaking Barriers which highlights the journey and accomplishments of women over time including Harriet Tubman, Amelia Earhart and Serena Williams. And Brawny is showcasing in videos and other media the stories of four inspiring women in STEM fields who have empowered others through their toughness and perseverance. Creative credits at Cutwater include: Chief Creative Officer Chuck McBride; Associate Creative Director Aaron Sanchez; Art Director Nathan Lewis; Art Director Rebecca Schefkind; Copywriter Jay Brockmeier; Executive Producer Michael Huntley; Content Producer Robbie Weidie; and Producer Kimberly Grear. At the client, Gary Gastel is Senior Brand Director; Shari Neumann Senior Director, Content Lead; Santiago Arboleda Director, Brand Building Leader; Francis Morgan, Senior Brand Manager; and Joel Potts, Senior Associate Brand Manager.